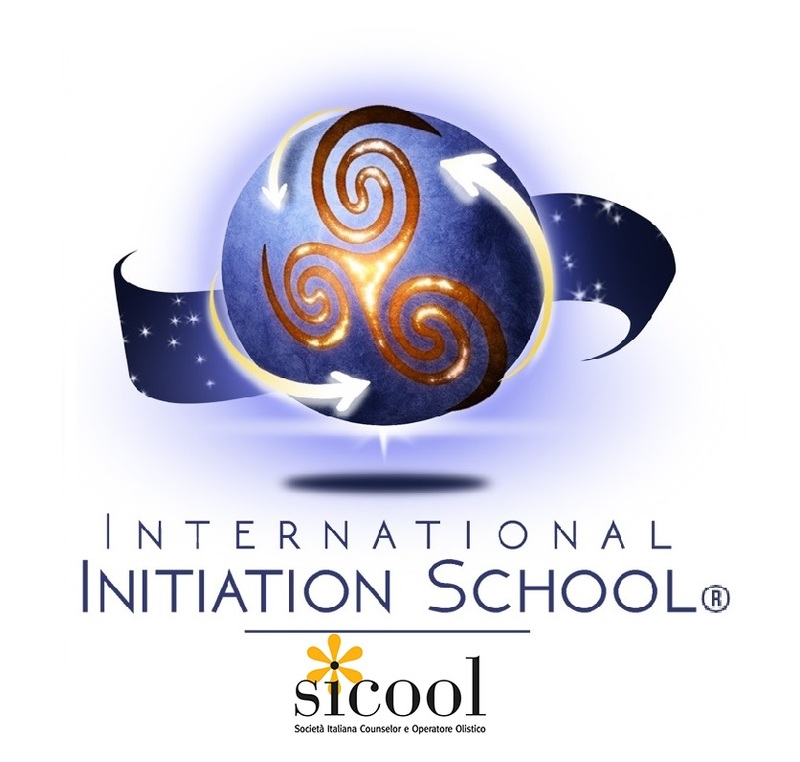 DETAILS OF THE COURSE: This course, organized and credited by the International Initiation School as part of the Soul Facilitator Formation, is open to all participants and requires no pre-requisites. At the end of the course participants will be offered individual consultations to the public.The cost of the course includes: Tuition fee, the course manual, the certificate of attendance of the International Initiation School, tea/coffee breaks. Accommodation and meals are not included.